For every uber-chic woman, Lady Biba has become a household name. No wardrobe can be complete without one of the structured dresses or statement jumpsuits. 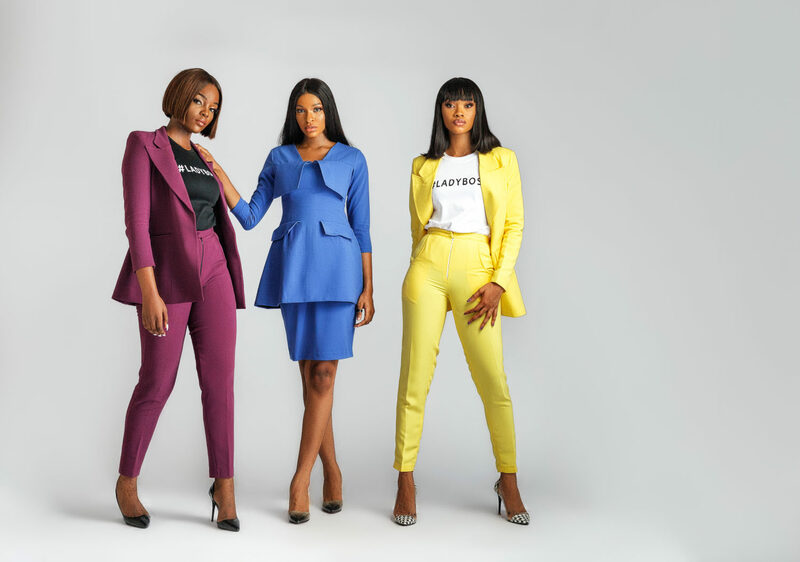 Now the brand has released another covetable collection for #LadyBosses. 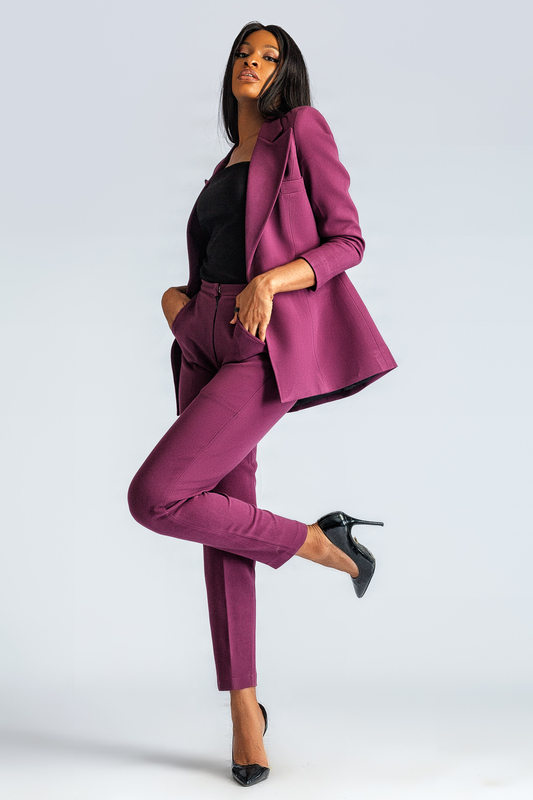 Titled “In Her Element“, the new collection is for the confident woman. 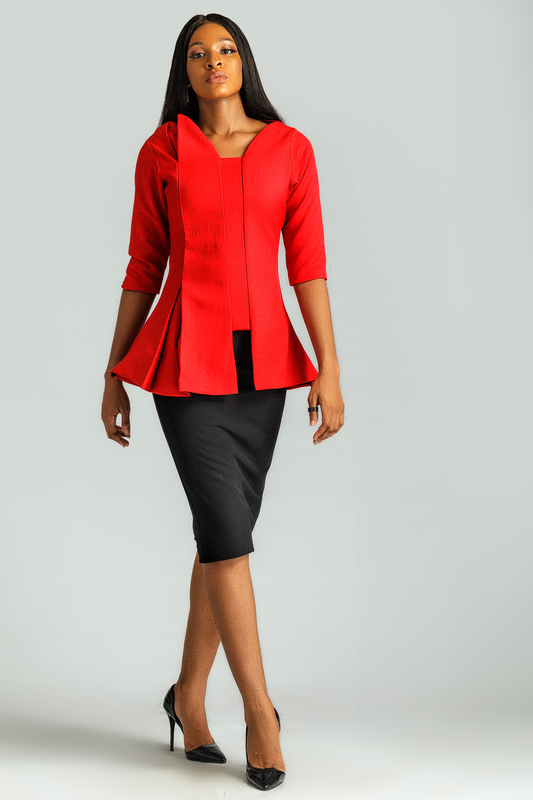 The new Lady Biba Collection is designed for the confident woman. A woman who has owned her story and is defining her path.